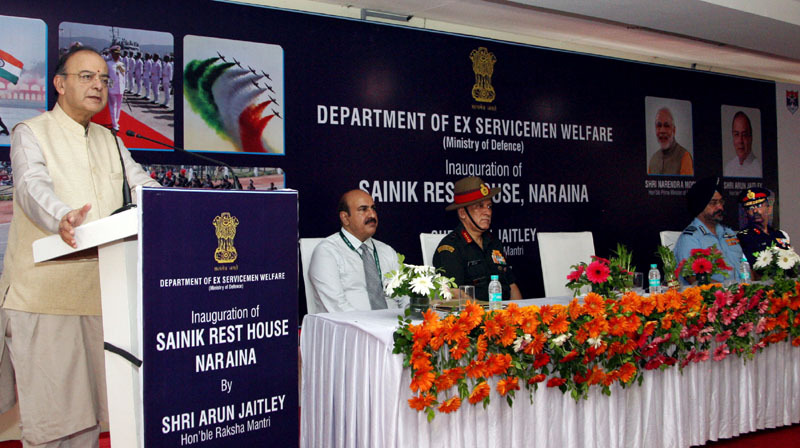 Defence Minister Shri Arun Jaitley inaugurated the Sainik Rest House here today. It is the 315th Rest House of the Kendriya Sainik Board (KSB), which is built at a cost of around ₹ 8 crore. Speaking on the occasion, Shri Jaitley expressed hope that this is the beginning of an initiative and the KSB will be able to expand on these in the years to come so that such facilities become an integral part of facilities for Ex-Servicemen. Booking of the Rest House, located at Naraina tri-junction near Delhi Cantt., would be done online. The new portal of SRH was also launched by the Minister. Developed in-house by the KSB, the portal lists out details, facilities, restrictions for use of the Rest House and would soon provide facility for online payment. 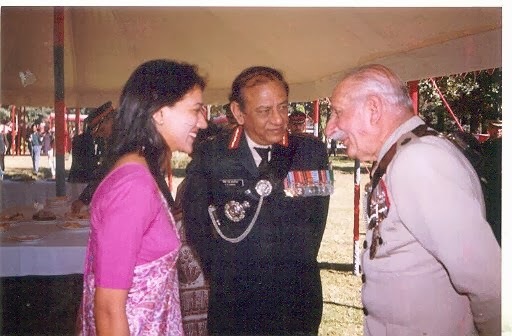 Chief of the Army Staff General Bipin Rawat, Chief of the Air Staff Air Chief Marshal B S Dhanoa, Secretary (Ex-Servicemen Welfare) Shri Prabhu Dayal Meena, Secretary (KSB) Brig. 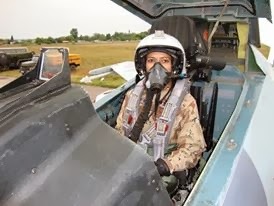 M H Rizvi, senior officials of Armed Forces and Ministry of Defence were present on the occasion.